A few months ago I introduced many of you to VarageSale. VarageSale is an online marketplace where you can buy, sell and connect with people from your local community. It is completely free to use and can be accessed from your computer and their mobile app on iOS/Android devices. I love having the app on my phone, I do a lot of my buying and selling from it. VarageSale has been rapidly expanding in Canada and now has many new local communities within Toronto and the GTA. 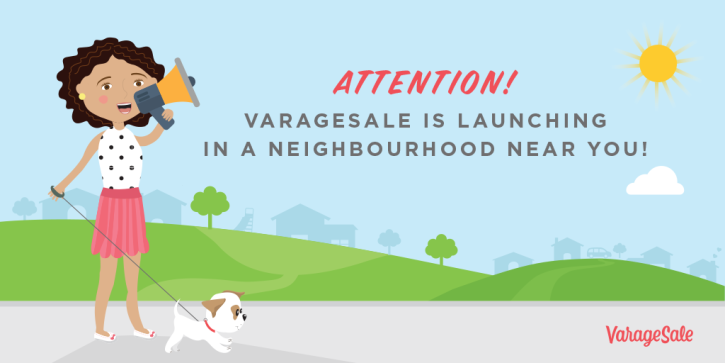 In the last few weeks, VarageSale has soft launched communities in: Toronto Downtown and Midtown, Toronto West End, Toronto East End, North York and Surrounding Areas, Brampton, Mississauga, and Hamilton. You can join multiple communities as long as you are willing to pick-up and drop-off in that community. This allows you to reach more buyers and sellers for a better chance at selling the stuff you want rid of. For instance, I am a member of Vaughn, Markham and Richmond Hill Buy & Sell communities. I live in Richmond Hill and those other communities are very close by. I just joined the new Hamilton Buy & Sell community too. I travel to Hamilton at least twice per month so joining this community makes sense to me. I can easily arrange to meet up with people when I am in town. So, if you want to stalk follow me on VarageSale and see what I am selling, hint: a LOT of Bella’s stuff LOL, you can do so here and click on the “Follow” button! 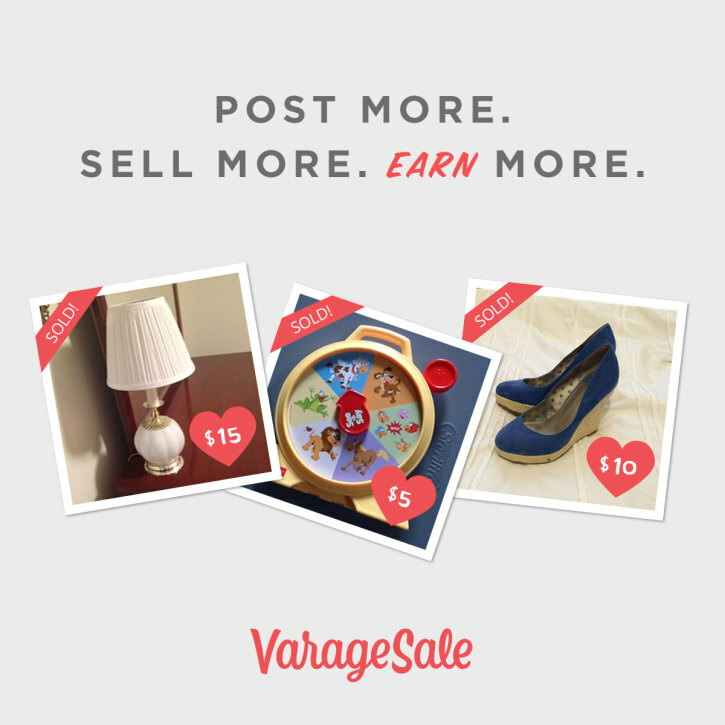 Wondering what you can sell on VarageSale? Well, you can sell just about anything you normally would sell at a garage sale or in Buy & Sell groups! From your children’s gently used clothing to furniture, electronics and more! However, there are some things that are prohibited from being sold and you can see that list here. One of the great things I like about VarageSale is you can also promote your local business. Who doesn’t enjoy online advertising for FREE? Are you a photographer? Maybe you make handmade headbands or restore old furniture, promote your business in your local community to reach more customers! Joining VarageSale? Leave me a comment below with the link to your profile so I can follow you on there! TIP search your name in the search bar to get your profile to come up, then click on it and copy the link in your browser. Disclosure: Although this post has been sponsored by VarageSale, the opinions and language are all my own, and in no way do they reflect VarageSale. Any product claim, statistic, quote or other representation about a product or service should be verified with the manufacturer, company, provider or party in question. I am so very interested in this. I saw someone post awhile back and I downloaded the app because hello!! That seems awesome. But now I just need you to come to London too. M. Kay? This looks like a fun opportunity! I’m looking forward to when this expands into more cities! I really like the idea of earning more 😉 The Buy & Sell here is brutal and everyone wants stuff for free lol. 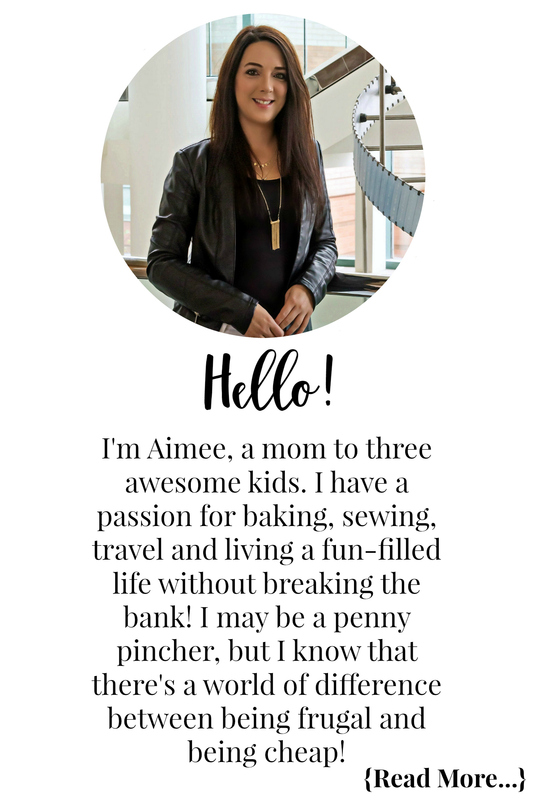 This sounds like a great way to make some cash and declutter. I discovered VarageSale recently! Looks like an amazing way to buy and sell online! This looks like a great way to sell things from your home. Will they be opening Durham Region?